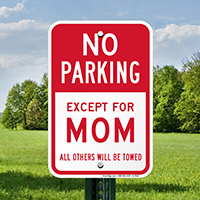 Show your love for your mom by gifting this unique parking sign. 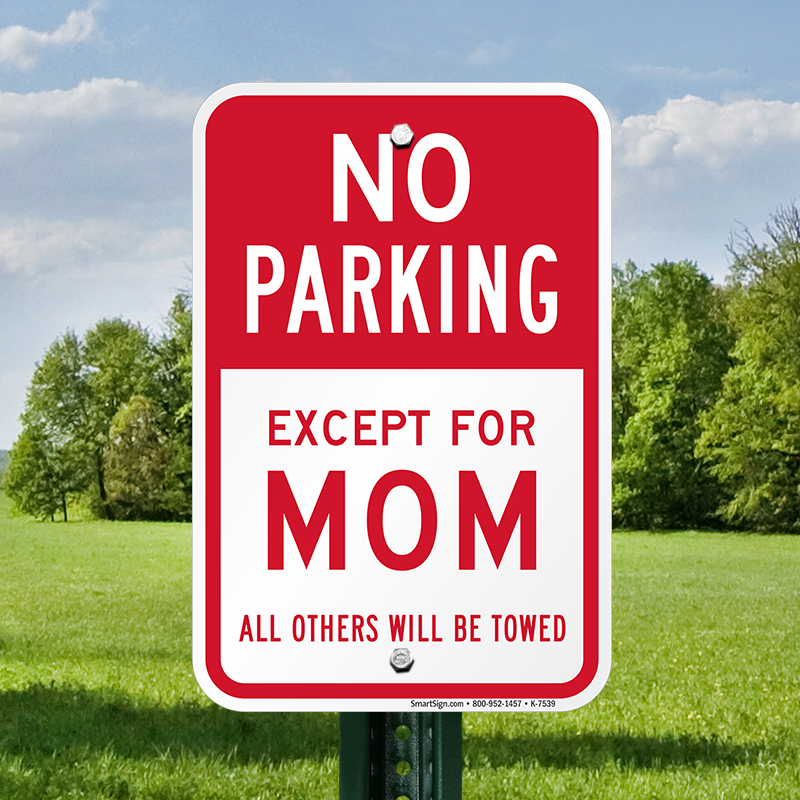 • Install the sign on any wall, post or fence in your private parking areas. 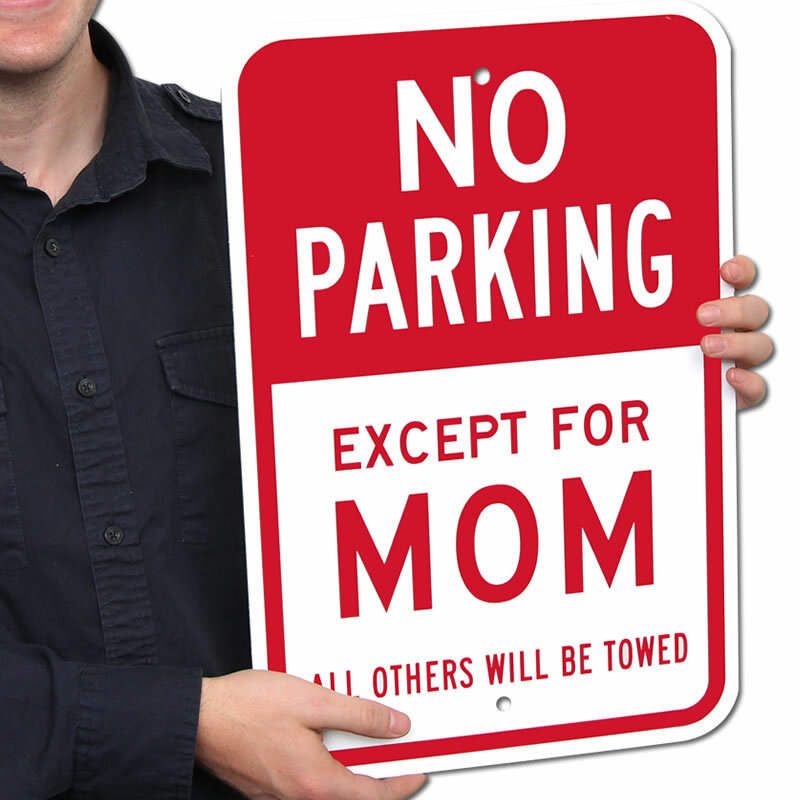 • Made from highly durable materials, sign lasts a long time. 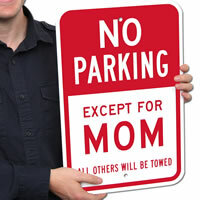 Shipping is included in the price of the sign! It's just the sign I was looking for! Shipping was included in the purchase price, even better!